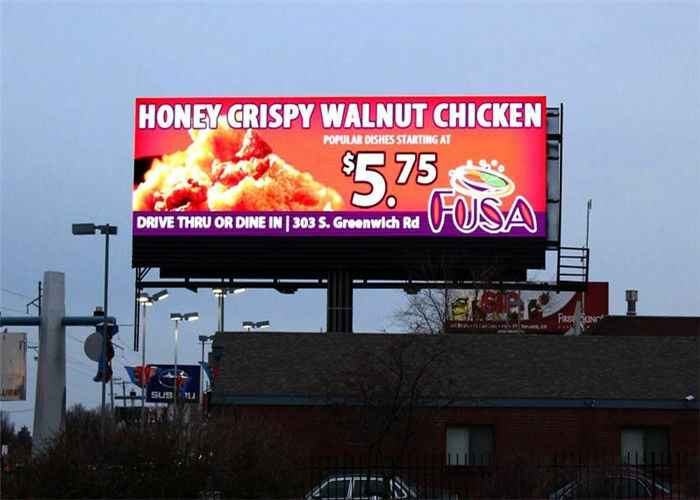 LED display has been widely adopted in this century compared to the conventional technology that has allowed for further enhancement, integration and various applications in the different environment. The deployment of LED as the display elements in the various applications as it able to produce various colors combinations, energy savings, integration ability, high luminance, longer life span, low maintenance, low heat generation, weather proof design, high temperature & UV resistant, true color emission, clear visibility, longer distance viewing and wider viewing angle. Nowadays, turning to SMD as the technology for LED display products is the market trend. Leeman is one of the most pioneering companies who adopts and professional on SMD technology. Mainly we are using 3528 and 5050 types, and 3528 means that the encapsulation size is 3.5*2.8 mm while 5050 means 5mm*5 mm. SMD can be both of indoor, outdoor using and SMD module. Q1: What's the pixel pitch for Indoor and Outdoor LED Display Screen ? A3: Yes, it can realize HD video function with Novastar Or Linsn controlling system. Leeman Group has a perfect service system, including pre-sale service, in-sale service and after-sale service. To provide high quality service for our customers, we train every salesman with necessary product maintenance knowledge and organized a Technology Supporting Department with a group of excellent and professional engineers. Any problem you can contact us at any time you like.